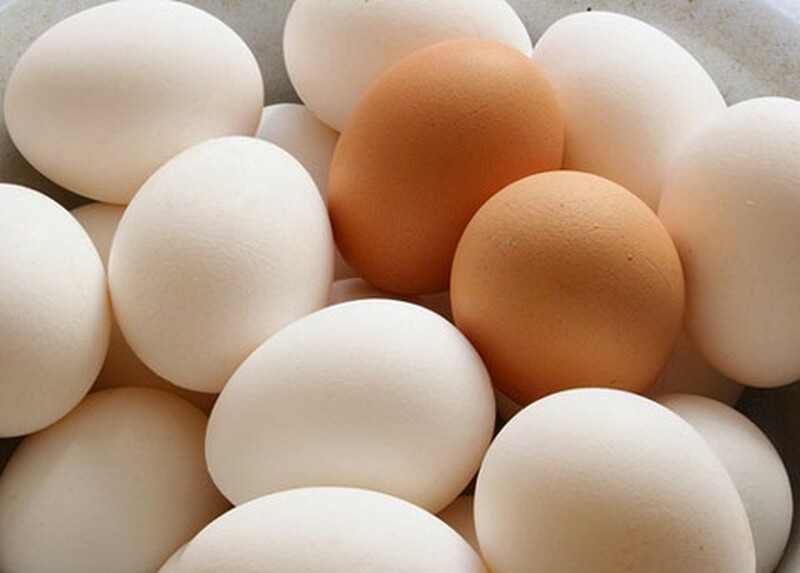 Nguyen Thanh Son, head of the National Institute of Animal Husbandry, said on January 22 said that egg prices have dropped to VND2,100-2,200 an egg in both the northern and southern regions. Speaking at a meeting of the Steering Committee for Cattle and Poultry Disease Prevention, he said that the reduction in price has come after some foreign invested companies rocketed the prices up to VND2,400-2,900 an egg. At the meeting, Pham Van Dong, head of the Department of Animal Health, said that there has been no pandemic of diseases in cattle and chicken lately. As a result, breeders are focused on developing their farms ahead of Tet Lunar New Year. Mr. Son added that illegal import of poultry has basically compelled conditions for domestic breeding to grow. Local and central authorities should continue to step up control of contraband poultry from entering the country.